About-Baby High Chair,Baby Booster Seat,Baby Bathtub,Baby Potty Trainer,Ningbo Beibeile Baby Products Co., Ltd.
Ningbo Beibeile Baby Products Co., Ltd is the manufacturer specialized in design, manufacturing and distribution of children care products. 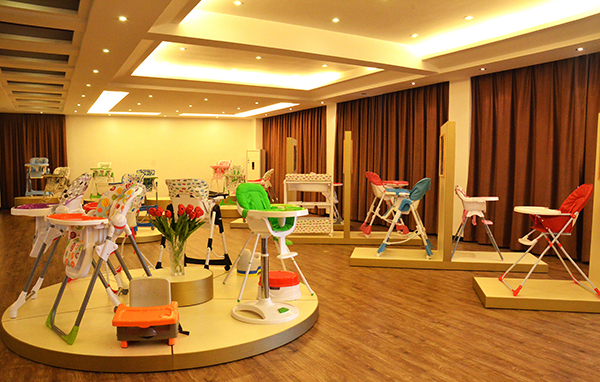 Our most competitive products cover Baby high chair, Baby booster seat, Baby bathtub and baby potty trainer etc. Also including all kinds of Injection moulds and plastic products. Beibeile sincerely insists on providing the most safety products to our customers. Our talented designers, experienced quality-control engineers and workers guarantee our customer’s high quality of both products and service. 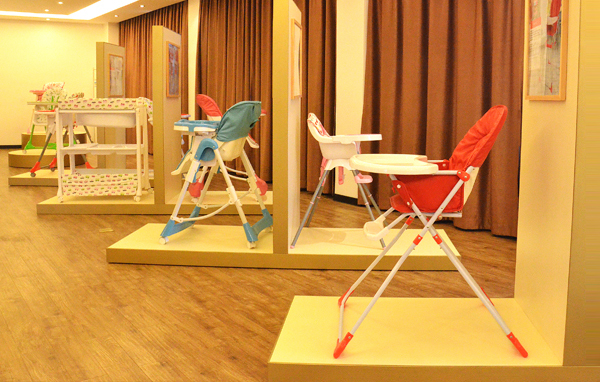 Our top product –Baby high chairs have exported to Europe, America , Middle-East and so on. With nice appearance, easy and safe operation, high quality and competitive price, we received consistent good appraise from internal and foreign clients. The company has trains a professional troop of products R&D, mould design, production. Our technology accumulate long going related experience of products R&D with modern advanced PROE, UNIGRAPHICS and AUTOCAD systematic technology, adopts computer 3D design, we can design the product all by ourselves or tailored made according to customers requirements or samples. We can ensure timely delivery on all of our confirmed order. The company is located at the Industry Garden of Zhangqi Town in Cixi City in the southern bank of the Hangzhou gulf , adjoining port city-Ningbo on the east, it just need one hour to arrive Ningbo airport . The geographical position is superior and the transportation is convenient. 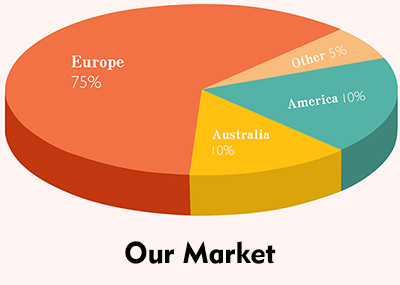 The company covers areas of 10000 ㎡. The company has passed ISO9001:2000 international quality system identification. The Company has scientific and systematic management and effective and strict quality control. Based on the Win-Win objective, Beibeile wishes to make progress a close co-operation among friend from the globes. 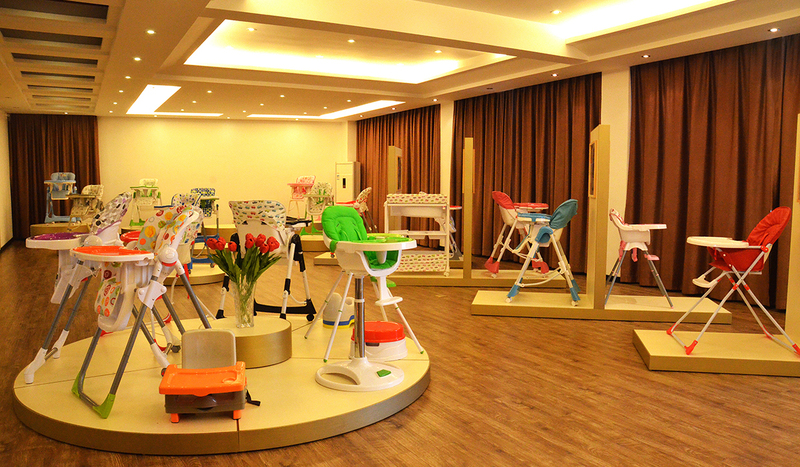 Technology create happy life, Beibeile is always ready to serve you and your baby in our warmest and comfortable way. 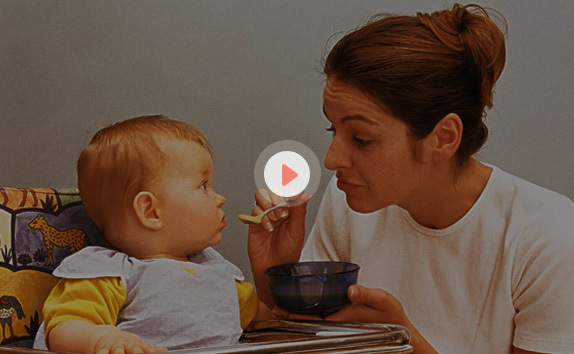 Beibeile care about your baby, which means that our team is committed to quality & safety throughout the entire development and production process - making sure that your baby is safe and happy. Our product test laboratory have variety of different test equipment to test our model from different aspect including product stability, material, and etc. In order to make sure our products meet the required test standrad. Our sewing workshop lead by experts who work with passion, pride, and precision. And enjoy passing on the knowledge to others, to ensure every cover is made with love and care. We here to create a comfortable and safe environment for babies. Our professional designers and engineers focus to design and make the most reliable products for our customer, using advanced program including PROE, UNIGRAPHICS, and AUTOCAD. We are able to design and make samples or models according to customers requirements. Our experienced mold experts turn the design into molds. We specializes in all facets of injection mold manufacturing including design, engineering, tooling, and special machining services. Precision is our key to ensures each part is built to customer speciﬁcation. Our product showroom have all of our products, carefully managed by our staff. Ready to tell the story of Beibeile. We have adopted automated manufacturing with advanced material veriﬁcation, inspection and testing processes so we can ensure we produce the our products with the best quailty 24/7, and our parts exceed your expectations. Our assembly workshop have professionally equipped stations where several machines are simultaneously run allowing a shorter lead time on purchase orders. The Assembly staff work in groups, specialising in various ﬁelds including machines for ﬁlling, closing, forming and wrapping, as well as end of line packaging. We work to provide highest product quality for our customers.